The Magical Swing for Two! 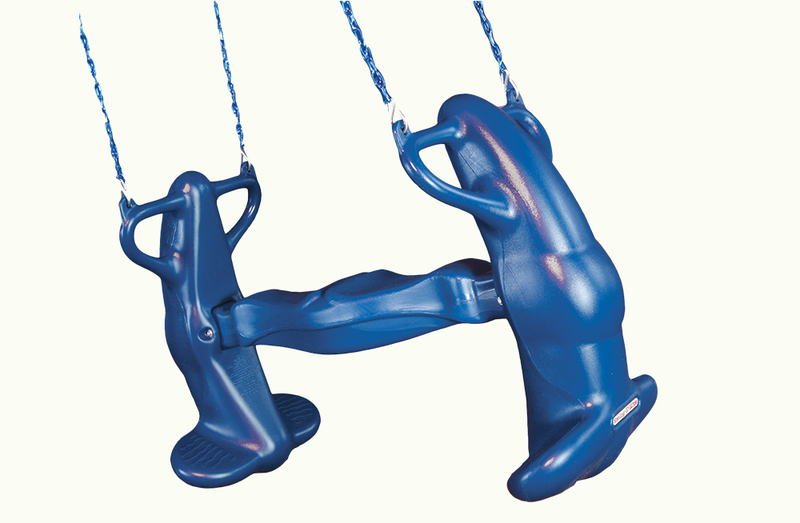 This outstanding Mega Rider swing set glider swing enchants your kiddos and promotes physicality, all while encouraging the youngsters to collaborate, communicate, and play together. 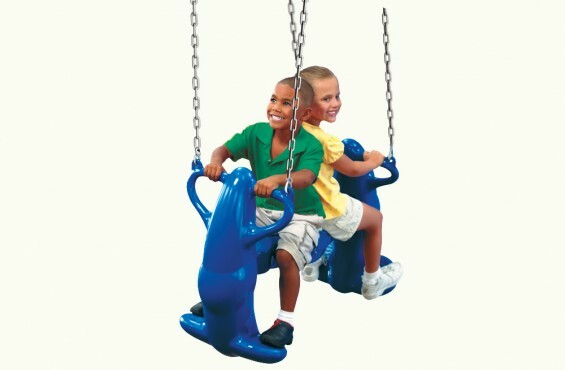 In this handy kit, you get 1 awesome Mega Rider Glider, proudly made right here in the USA. You’ll find all necessary hardware included in your kit, so no extra trips to the store. We also give you fully-illustrated instructions that make attaching this swing easy, and even better, this design is crafted as a compatible addition for almost any swing set. Your new swing has a 200 lb. 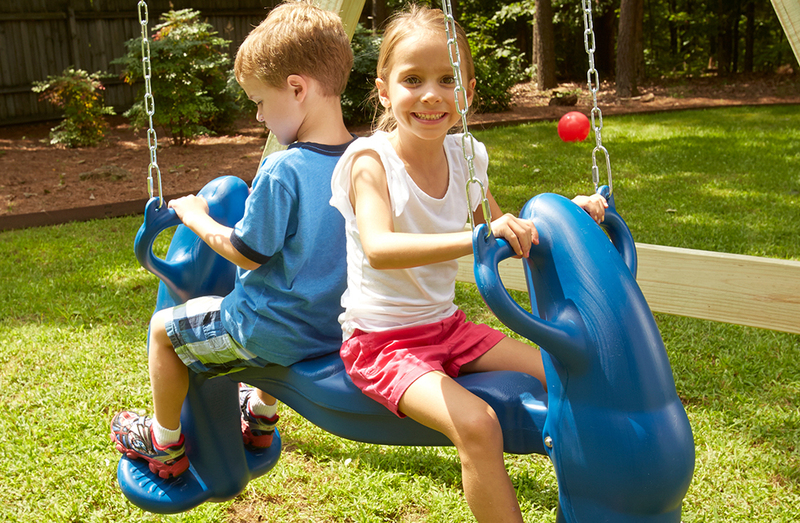 weight limit, so your kids will have a safe, secure, and happy experience in the great outdoors. Simply add (1) 4 ft. 2 x 4, and presto! Your new Mega Rider Glider Swing is ready for action. Fits swing beam heights up to 84”. Chain extensions may be required (not included). Weight with Packaging: 20 lbs.